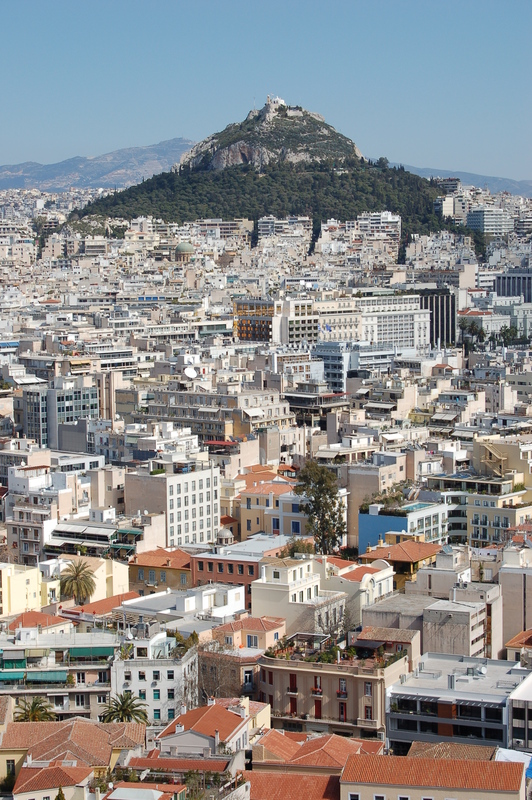 Mount Lycabettus is one of teh best panrama oints to view the whole city of Athens. The cretaceous limestone hill is 277 meters above sea level and the is highest point of Athens. 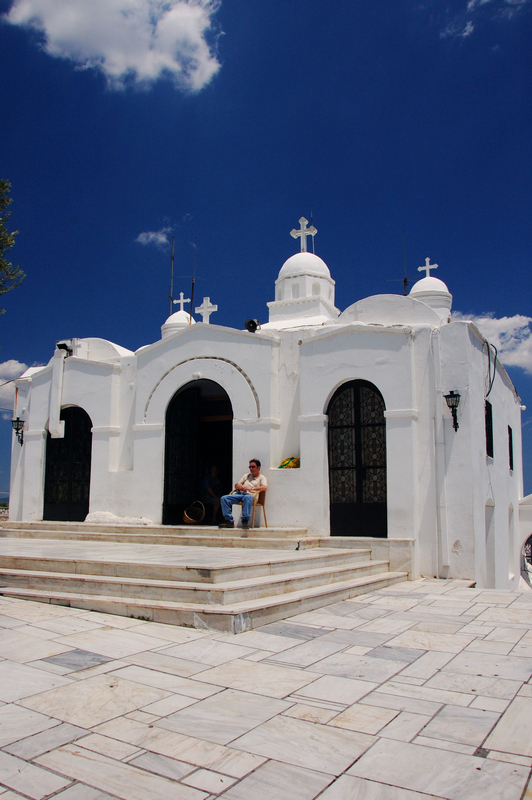 On top of the hill you can find the 19th century Chapel of St. George, a theatre and a restaurant.Greek legends know that Mount Lycabettus was created when Athena dropped a mountain she had been carrying from Pallene for the construction of the Acropolis. The hill is fairly popular and can be ascended by the Lycabettus Funicular, a funicular railway which climbs the hill from a lower terminus at Kolonaki (the railway station can be found at Aristippou Street). Get the metro from Monastiraki and get off at Evangelismos station, from there it is easy to walk up the path that starts at the end of Aristippou Street in Kolonaki and winds upwards. Or you can opt for the funicular which leaves from Ploutarchou and Aristippou Streets. The Sultan Ahmet Mosque is truly an impressive building. It has six minarets and its domes are placed to form a pyramidal structure. The ceramics used on the facade are blue, giving this building a nickname, the Blue Mosque. For almost 4 centuries, Torkapi Palace was the main headquarters of Ottoman emperors. The name Torkapi translates from Turkish as ‘Cannon Gate’. Built in 537AD, this monumental building has a tremendous history. Aya Sofya was originally intended to be a Christian church. In need of stargazing but weather too cloudy? --> Planetarium. Athens is not all about history, culture and food. Sport was a very important activity for the antic Greek citizen. It is a worldwide famous fact that Greece represents the source of the theatre tradition. It all began with festivals honoring the Greek gods.